Wax Mold - Zen Toolworks, Inc.
Hello again! 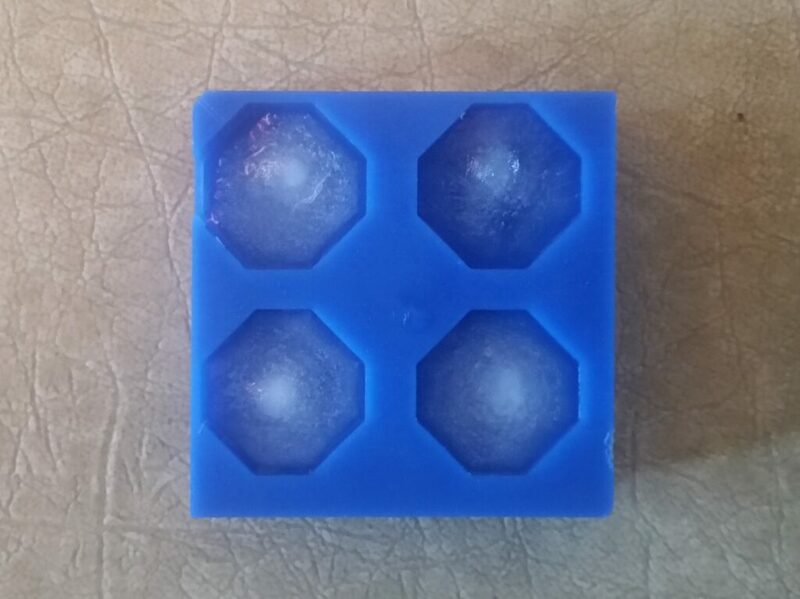 In this post I wanted to demonstrate how to use hardened wax to make a mold. Anything from chocolate to silicon can be poured into a mold made of hardened wax, and the wax can be cut very quickly and aggressively. Start off by loading the design that you would like to make a mold from. Select File -> New Project from Design and select the correct file. 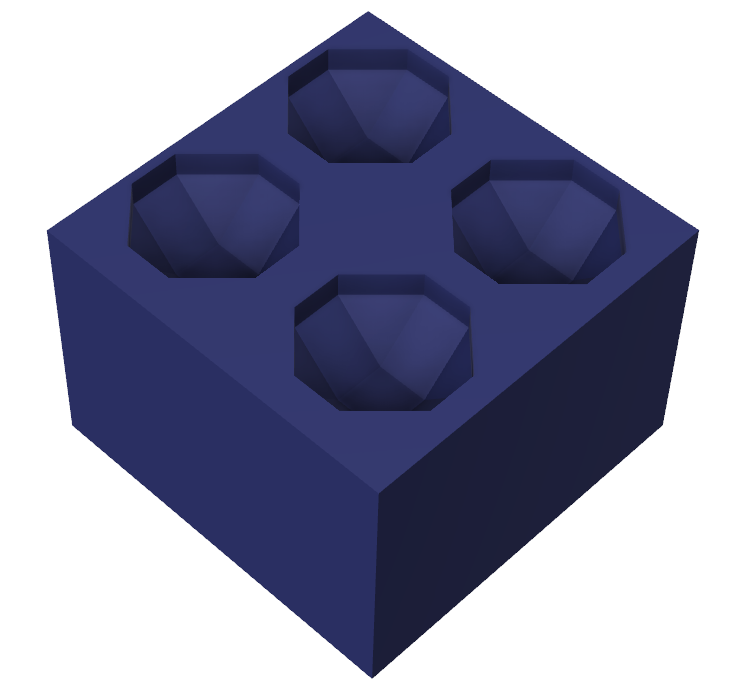 I just made a simple shape to demonstrate the steps for creating the mold. 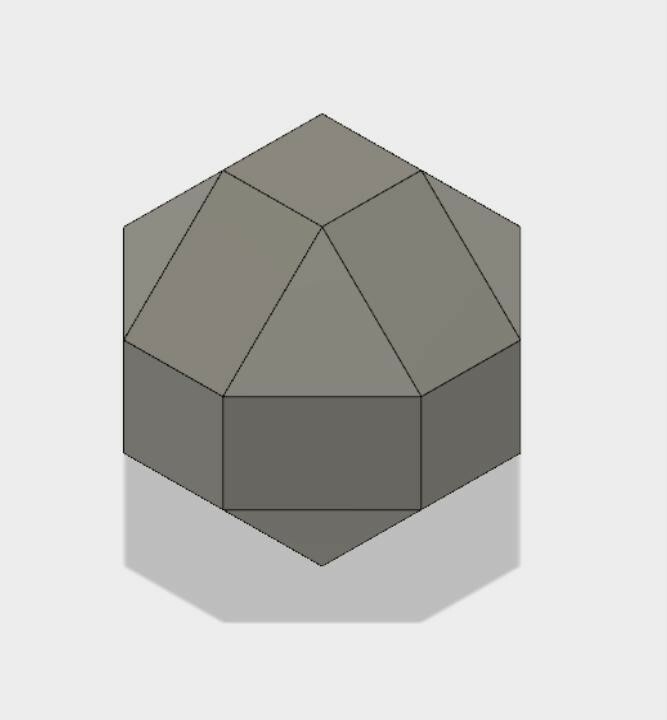 To make the shape that I did, I created a cube, and then selected Modify -> Chamfer. After that, I selected all of the edges and pushed them back by 1/3rd of the side lengths of my cube. After you have loaded or created the design that you would like to carve out, create a plane that separates the part of the piece that you want to carve out of the wax and the part that is unnecessary. 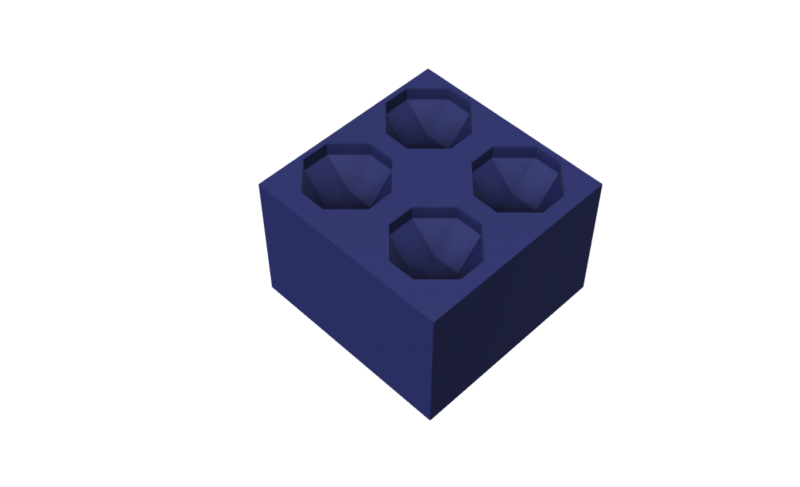 Create the plane by selecting Construct, and then the correct option for your design. Select Modify -> Split Body and select the plane and the body of your design. This will split the unnecessary part of your design from the part that you want to cut out. Hide the part of the design that you will not need by clicking the light bulb next to it in the browser. Copy the body however many times you want to create a cavity for. 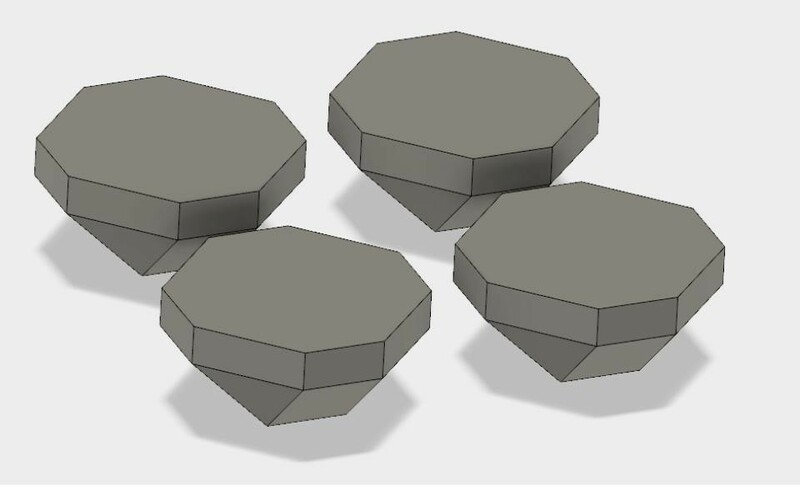 Make sure that the tops of the models are all on the same plane, so that your cavities will all be the same depth. After I spaced out the cavities correctly, I created a box that started at the same plane as the tops of the cavities, and then covers the rest of the designs. I then select Modify -> Join, and changed the operation to cut. 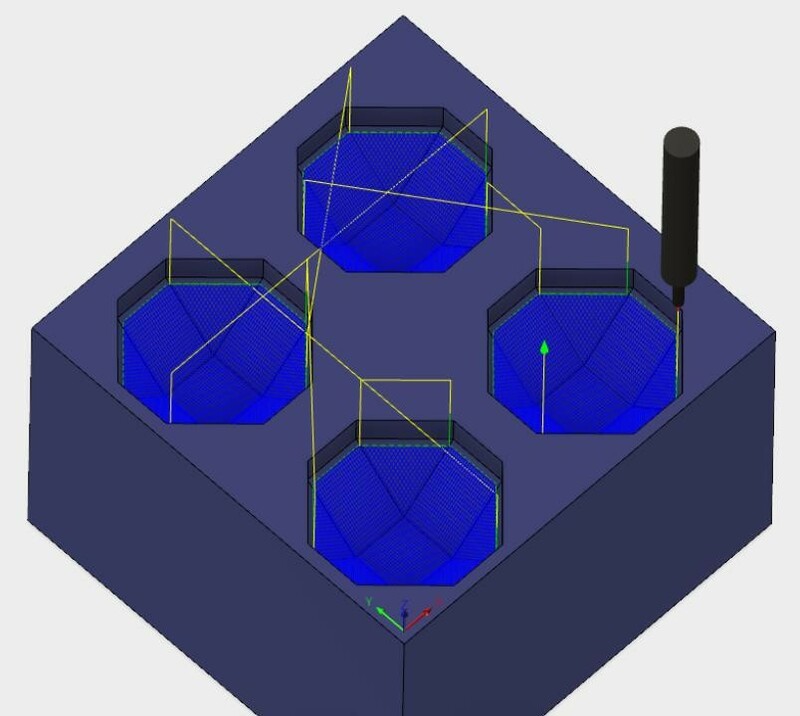 Select the designs as the Tool Bodies and the box as the Target Body. This will create the cavities of your mold. To begin, I like to set the origin to the front left corner of the material. Make sure that it is oriented in the same direction as your model. Move to the Stock tab and fill out the size of the stock. Put the design on the bottom of your stock to make sure that you can cut all of the way through the material with a contour cut. In the Tool tab, check that the tool is the correct bit. I chose to use a 1/8″ endmill, since it will be able to cut through the material quickly. Also, you can increase the cutting speed because it is so easy to cut through the hardened wax. 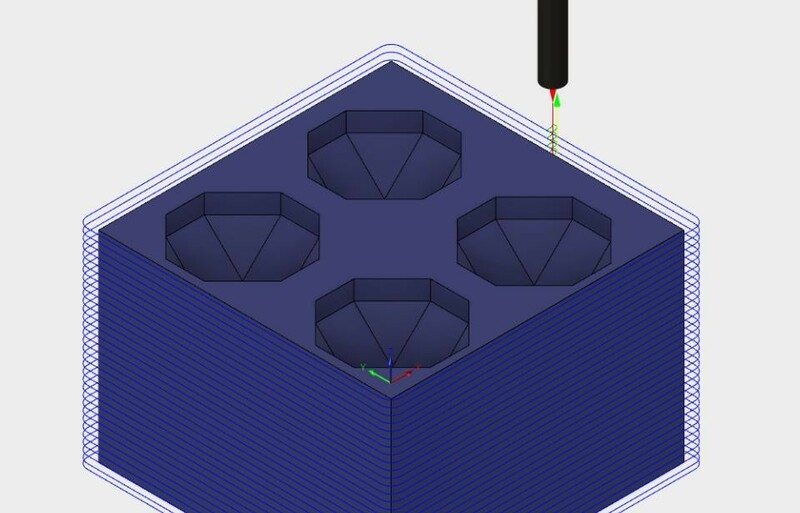 In the Geometry tab, set the Machining Boundary to Selection and select the outline of the mold. Set the Tool Containment to Tool outside boundary. In the Tool tab, I selected the bit to be a 1/8 in endmill. You can again increase the speed of the tool path because the wax is very easy to cut through. 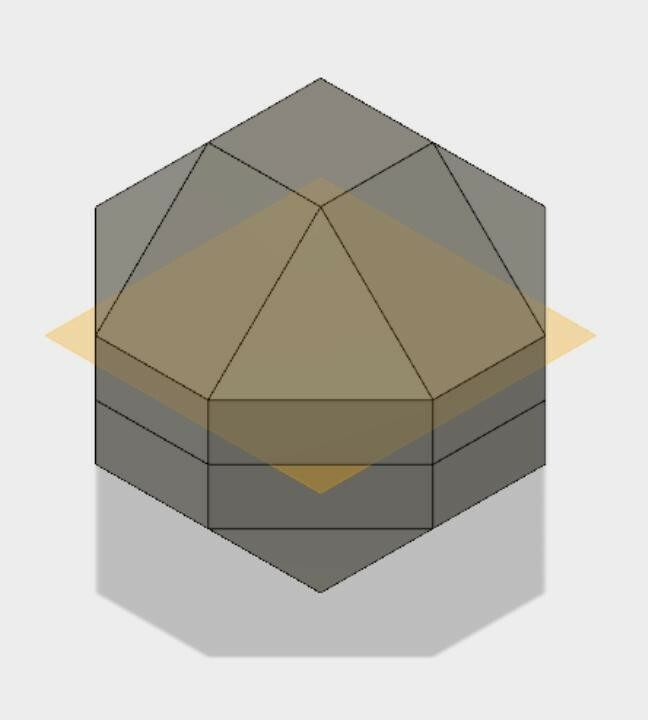 In the Geometry tab, I selected the base of the mold. In the Passes tab, I checked the Multiple Depths box and changed the Maximum Roughing Stepdown to 0.75 mm. In the Tools tab, I changed the tool to a 1mm ball nose endmill so that I could make the design as smooth as possible. 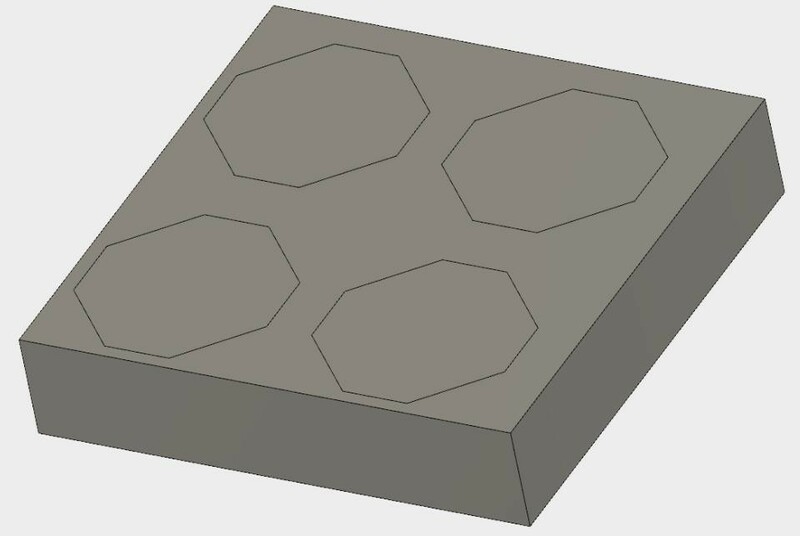 In the Geometry tab, select Avoid/Touch Surfaces and select the top face of your mold. I filled the mold with water and froze it. Anything that melts can be put into the mold though, such as chocolate or plastic. 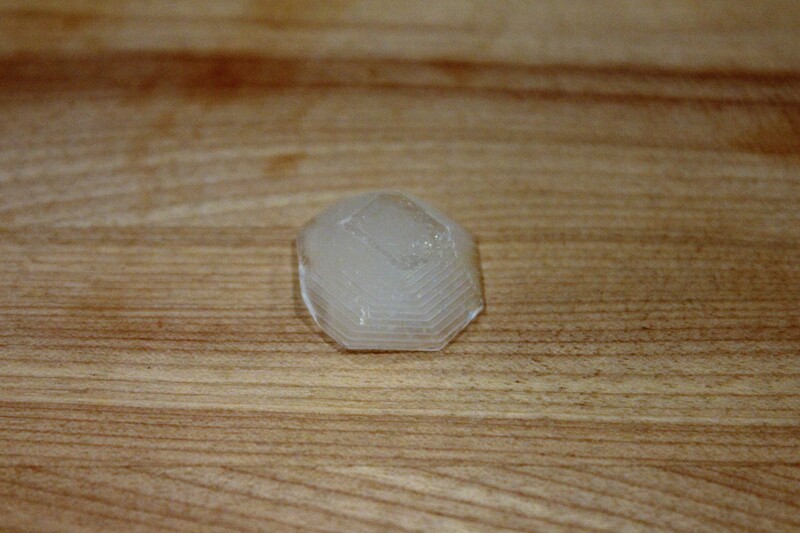 An ice cube from the mold. Because I had used a Ramp toolpath to complete this, the cut is very obvious. 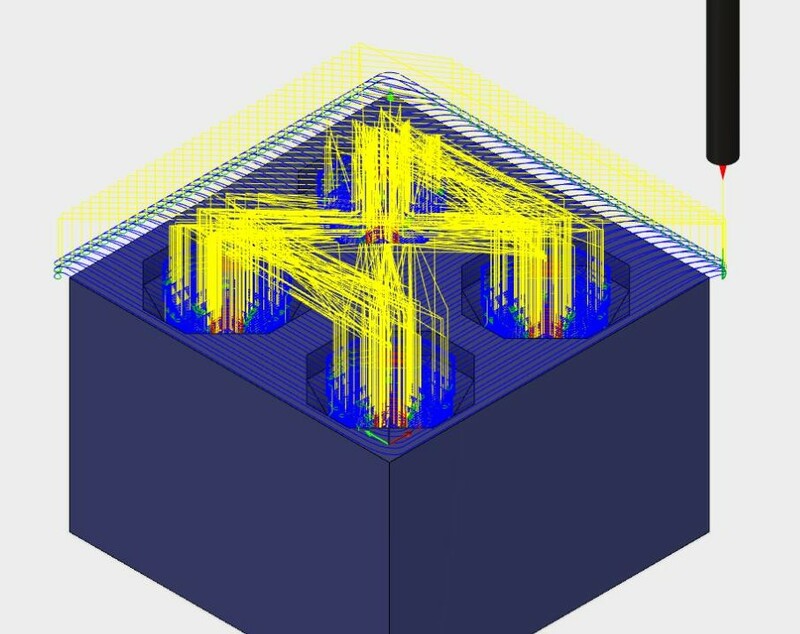 This is why I suggest using a Parallel toolpath with a very small stepover. Other than water, which material can be used to pour into Machinable wax?